Good news! 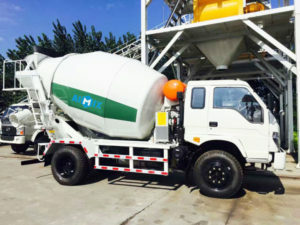 Our concrete mixer truck was sent to Philippine successfully and it worked well. 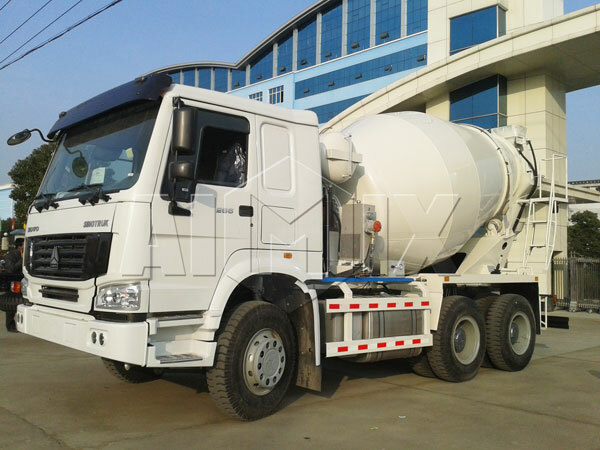 We Aimix mainly have capacity of concrete truck: 3m³, 4m³, 5m³, 6m³, 8m³, 9m³, 10m³, 12m³, 14m³ for your reference, as for types of the agitator, we have hot sales of self loading concrete mixer truck, ready mix concrete truck, small concrete mixer truck, transit mixer for sale, truck mounted concrete mixer and so on. 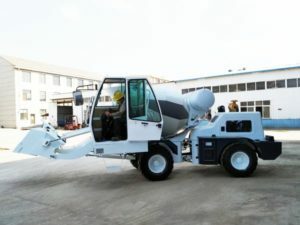 No matter which one you select, we will customize a best machine according to your requirement,moreover, we will give you the most competitive concrete mixer truck price. 4. 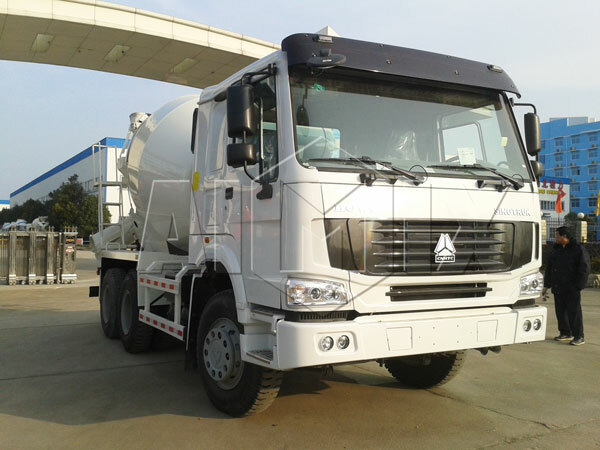 Imported spare parts and quality steel. 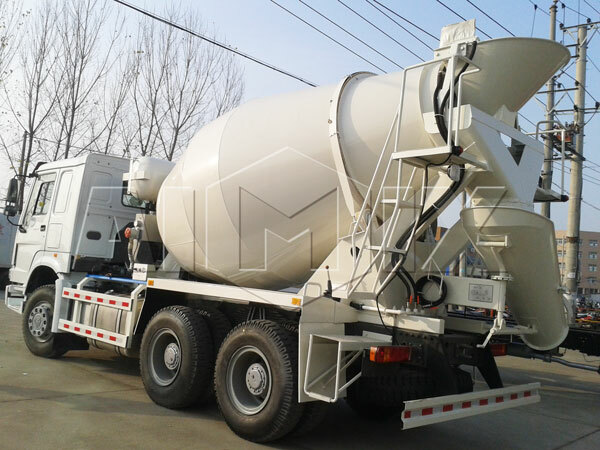 Welcome to contact us and get the latest quotation!